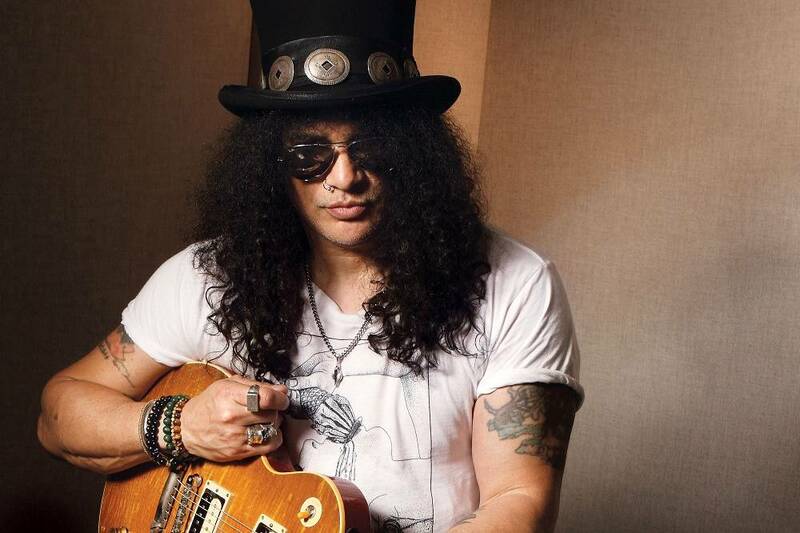 SLASH - the iconic, GRAMMY-winning, American rock guitarist, songwriter, and film producer has amassed album sales of over 100 million copies, garnered a GRAMMY Award and seven GRAMMY nominations and was inducted into the Rock and Roll Hall of Fame. SLASH released Nothing Left To Fear (2013) the first-ever motion picture he co-produced from SLASHfiction, his film/TV production company specializing in the horror genre. He is currently working on a new film project. 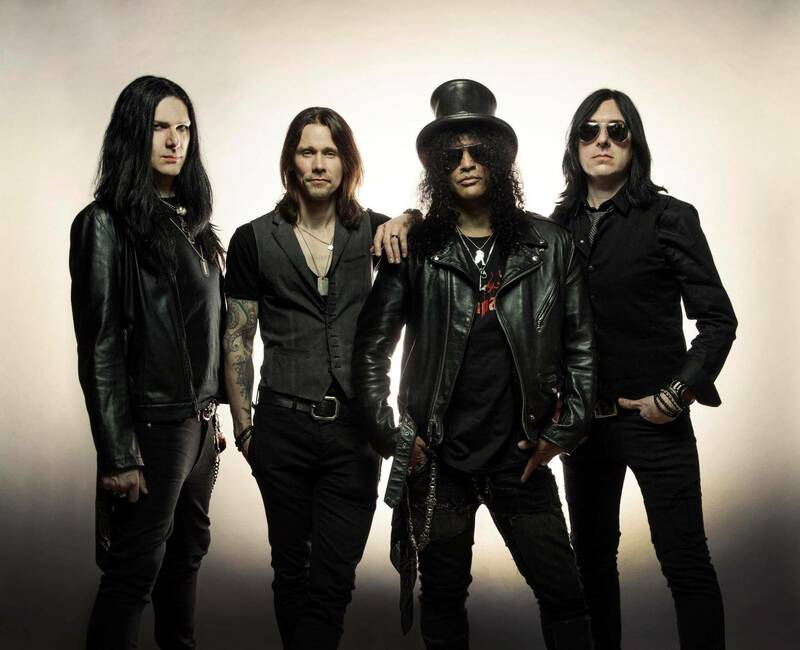 SLASH FT. MYLES KENNEDY & THE CONSPIRATORS unleashed their second album World On Fire to worldwide praise garnering SLASH some of the best critical acclaims of his career. 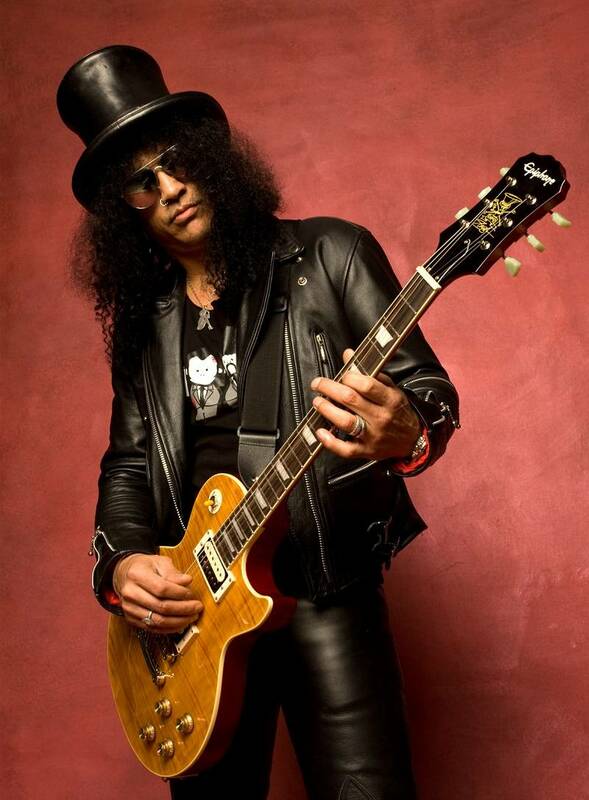 SLASH’s third straight solo album to debut in the Top Ten, World On Fire achieved over 12, Top Ten chart debuts around the world. The album’s title track, first single “World On Fire” ascended to #1 at U.S. Rock Radio. In 2016, Guns N’ Roses reunited and SLASH joined Axl Rose and Duff McKagan for the ongoing “Not In This Lifetime Tour” which Billboard now ranks as the fourth-highest grossing tour of all time.